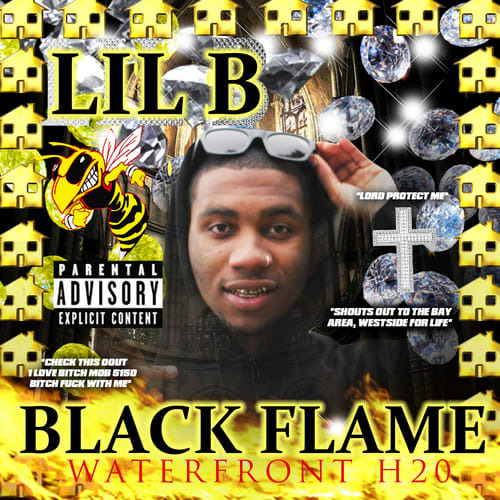 Complex Says: Lil B loves bees. A lot. Maybe too much. Did he inspire the term "Beez in the trap?"